VANCOUVER, Aug. 30, 2018 /PRNewswire/ - GLOBAL GARDENS GROUP INC. (THE "COMPANY") (TSXV: VGM) is pleased to announce that it has signed Australian boutique, Peak Asset Management as its strategic advisor and to raise up to $5,000,000 CAD. The company is pleased to advise that Robert Harrison, President & CEO will head to Australia with Peak Asset Management's executive director, Niv Dagan to meet with institutions, small-cap funds and family offices. The funds raised in this round, will be used to strengthen the company's balance sheet and drive its go to market strategy as the company ramps up its refrigerated offering. Rob Harrison states, "I am extremely excited to have partnered with Peak Asset Management as our strategic partner in this fund-raising effort and envision a long and mutually rewarding relationship as partners in progress." 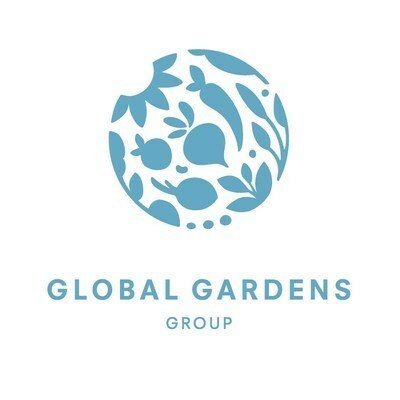 Global Gardens Group is comprised of a highly experienced management team and board that have provided senior leadership to many consumer brands and financial institutions including: Neilson Dairy, Ben & Jerry's and Haagen Dazs ice cream, Gillette, P&G, Cadbury Schweppes, Sunkist, Primo Pasta, Tropicana, Sunny Delight, Price Waterhouse Coopers, Desjardins Securities Inc., Orion Securities Inc., Vengate Capital, HSBC Securities Inc. and Gordon Capital. Peak Asset Management is a boutique investment management firm, headquartered in Melbourne, Australia. Peak provides private and institutional investors with access to Australia's most attractive corporate opportunities. Each opportunity must pass a strict investment process. Peak only recommends opportunities that their investment team personally invests in. Peak selects corporates to work with that meet a strict investment criterion. Corporations experience a smooth capital raising process, transition to ASX listing, corporate advisory, investor relations and research. SOURCE Global Gardens Group Inc.